Children’s Savings Accounts (CSAs) programs are interventions that seek to build assets for children to use as long-term investments. 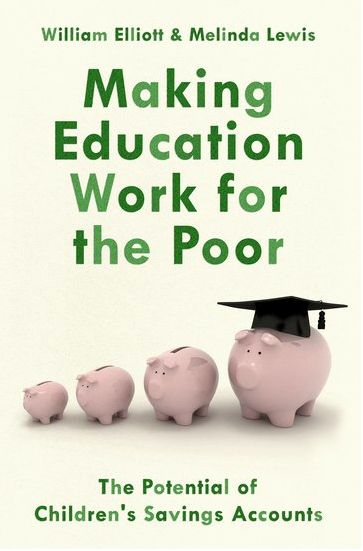 They have the potential to act as the plumbing for an asset building agenda that helps low-income children thrive, linking poor children with accounts and creating the space for receipt of both private and public wealth-building transfers. 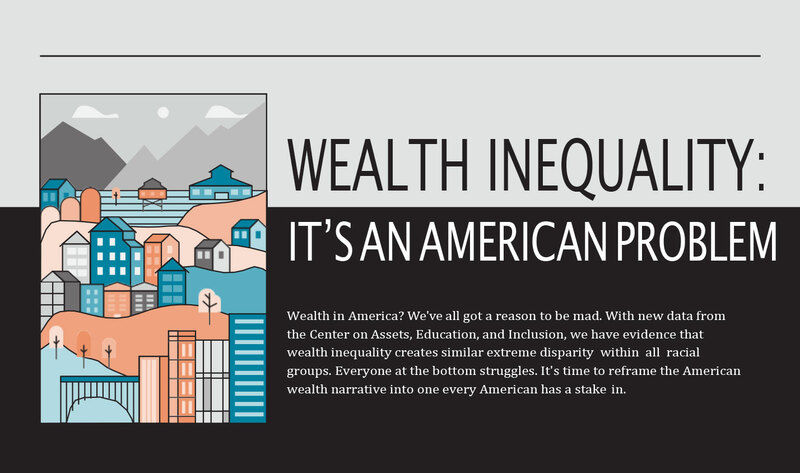 Information about the nature and extent of wealth inequality among Whites can play a role in eliminating misconceptions and reframing the discussion about wealth redistribution as essential to restoring hope in the American dream and imperative to improving the life chances of all. Using data from the Panel Study of Income Dynamics, we find that the top quintile of White wealth holders has 212 times as much wealth as the bottom quintile. 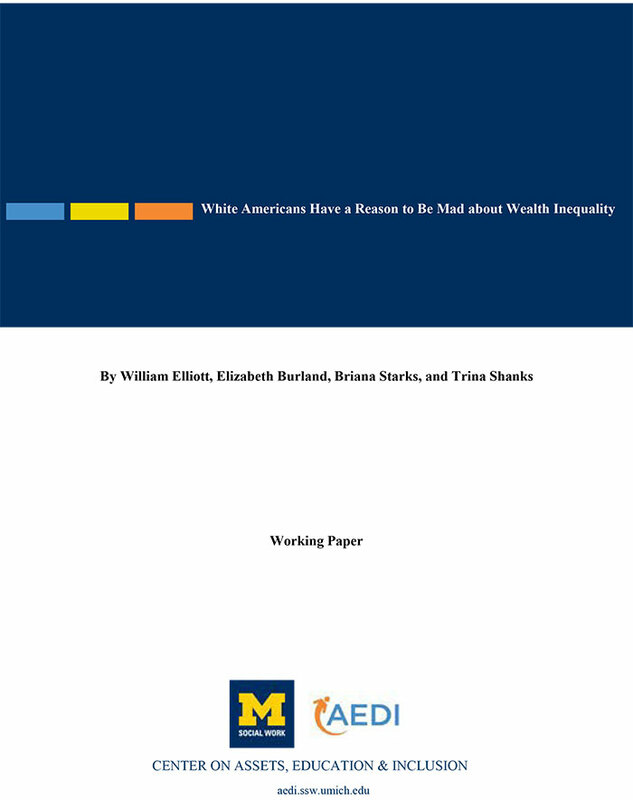 Further, multi-dimensional descriptive analyses from 1999 to 2015 indicate that median wealth has increased 46% among White households in the top 20% of both the wealth and income distributions. During the same time period, wealth holdings decreased among White household in the bottom 20% of both economic distributions. These data suggest that wealth inequality is a problem not only for Black households in America, but for White households as well. Thus, wealth inequality is not just a question of discrimination and racial disadvantage but is rooted in the fundamental nature of the American economy. This is a quarterly newsletter produced by the Center on Assets, Education, and Inclusion (AEDI) at the University of Michigan School of Social Work. Read the AEDI January 2018 Newsletter.